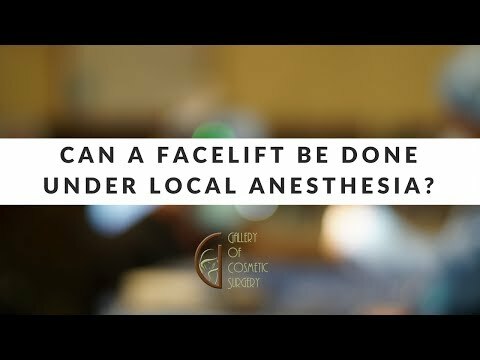 Dr. Kevin Sadati discusses what is the best age for a facelift and whether you are a good candidate for a facelift. Dr. Kevin Sadati is one of the top California facial plastic and ENT surgeons specializing in minimally invasive facial and nasal surgery. He is Board certified by the American Osteopathic Board of Otolarynology Head and Neck Surgery (AOBOO-HNS), Diplomate of the American Board of Cosmetic Surgery (ABCS) and a member of the prestigious American Academy of Facial Plastic & Reconstructive Surgery (AAFRS). Dr. Kevin Sadati has over a decade of experience in the field of nose, sinus and facial plastic and reconstructive surgery. 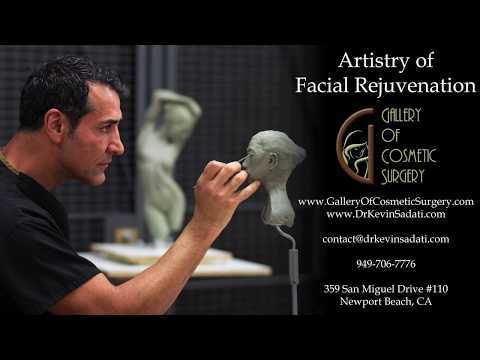 As a painter and sculptor, Dr. Kevin Sadati’s artistic eye for aesthetic harmony is key to his creation of beautiful, natural-looking results in his cosmetic surgery patients. 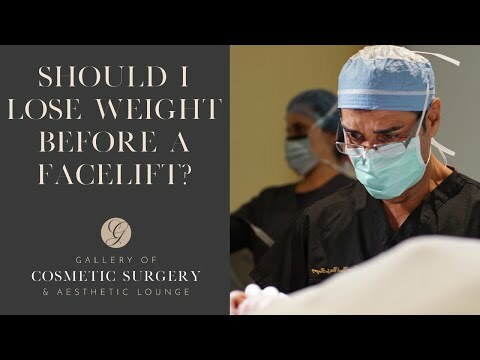 Through his experience, surgical finesse and artistic talent, Dr. Kevin Sadati has become one of the most sought-after Newport Beach facelift, rhinoplasty, neck and face liposuction and sinus surgery specialists.